America loves a good success story. That’s why celebrities are in fact celebrities. We love to see how the other half lives and we love to see people succeed. America also loves to see those celebrities fail and fail hard. There’s something really interesting about hearing about a female celebrity who has run into legal trouble. Some of the female celebrities on this list are habitual offenders and others are ladies you probably forget ever got themselves into trouble. Paris Hilton kicks off this list and there is literally no one who is surprised by this appearance. It’s actually a bit of a surprise that she’s only ever served three days in jail for violating parole and driving without a license. Lindsey Lohan has had a number of stints in jail for various offenses that include drug possession. Lohan has spent as many as 14 days and as little as 84 minutes. 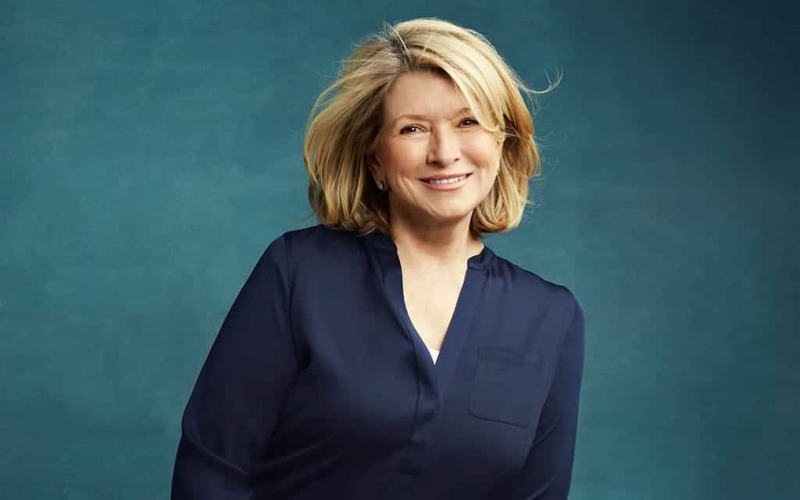 We’ve always wondered what sort of arts and crafts Martha Stewart got up to when she spent five months in prison for lying to federal investigators. Those investigators were actively pursuing charges of corporate fraud. Old Martha is lucky they couldn’t convict on that or she would have spent closer to five years than five months in the Big House. 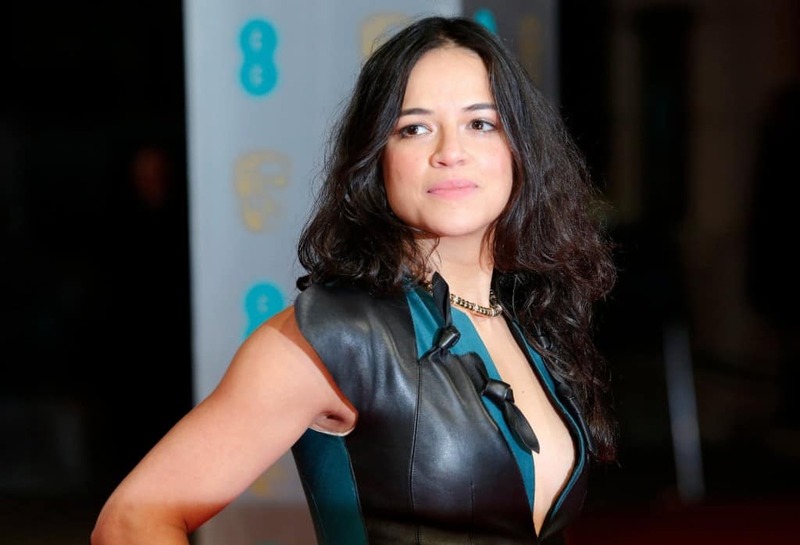 Michelle Rodriguez did an 18 day stint in jail after she violated her probation. The actress had been on probation for driving under the influence and then tagged with another DUI. Lil Kim had one of the longest stays behind bars on this list. The rapper and television personality went to prison for a little over a year when she lied to federal prosecutors about some of her friends who were involved in a shooting. Lauren Hill did that thing that lands people in jail. The songstress was found guilty of tax evasion by trying to hide more than $8 million and served little over three months in federal prison. 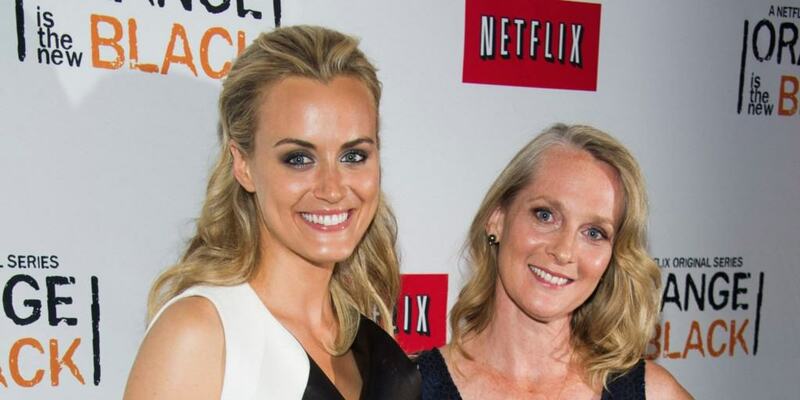 Piper Kerman wasn’t actually a celebrity when she went to jail, but she has become one because of her stint in federal prison. Kerman wrote a book about her time in prison after she was arrested for drug trafficking… years after the fact. Her book was made into the smash Netflix Original hit Orange is the New Black. 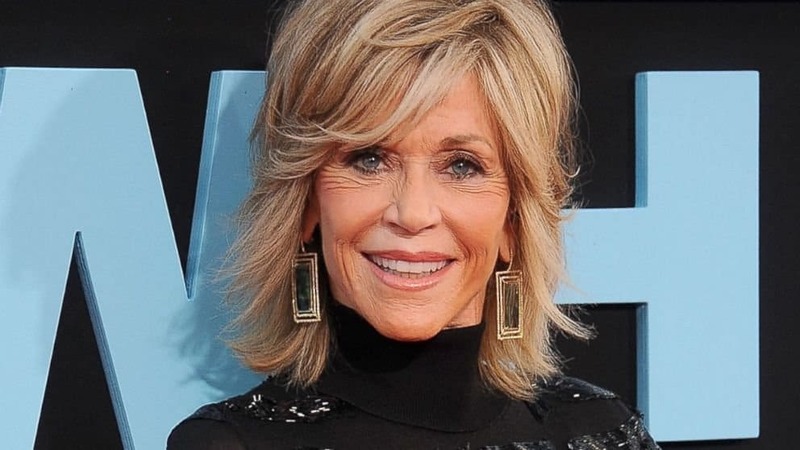 Jane Fonda was sent to jail and then almost immediate released in 1970. As she was going through airport security, she kicked a cop and was suspected of transporting drugs. Turned out the illegal drugs were perfectly legal vitamins. 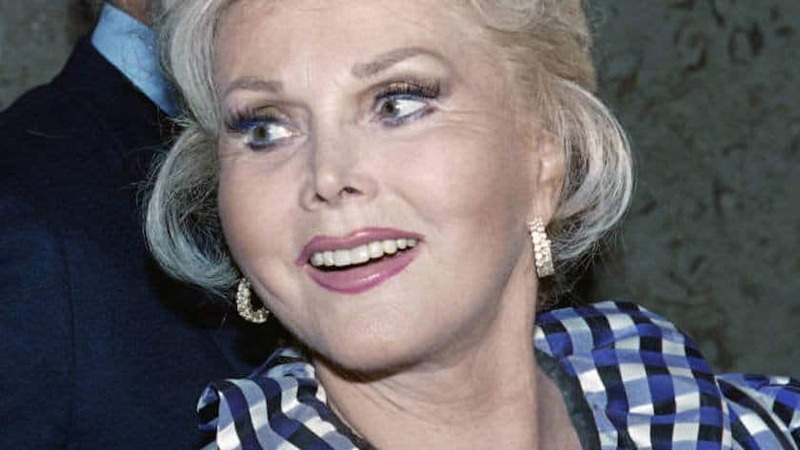 Zsa Zsa Gabor was pulled over in 1990 for driving erratically. While that was bad enough, the aging actress was found to have an open alcoholic beverage in the car and no valid driver’s license. What landed her in jail for three days is when she slapped the cop that had pulled her over. Snooki Polizzi seems like she should have spent quite a bit of time in jail ,but she only ever spent a couple of hours behind bars for disorderly conduct on The Jersey Shore. Amanda Bynes has had a number of run-ins with the law but she has only spent one day in jail on a DUI conviction. She has also spent months in rehab and mental health facilities for various problems. 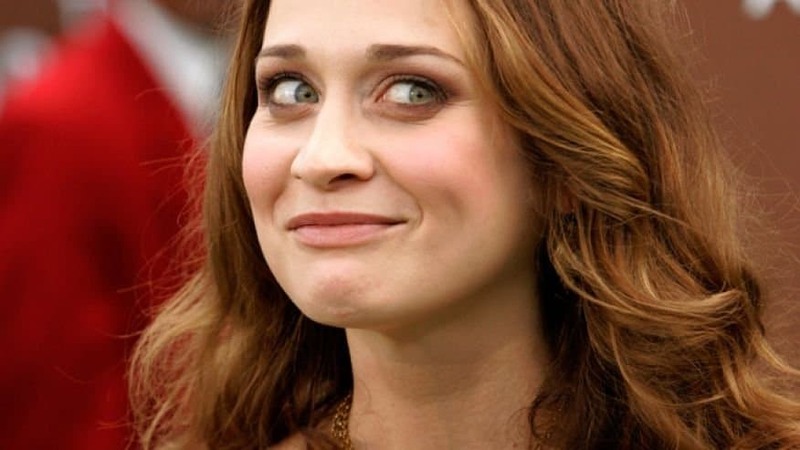 Fiona Apple was a bad, bad, girl when she tried to smuggle marijuana and hashish across the Mexican-American border. Luckily for her, she only had to serve one day in jail. Kimora Lee Simmons, ex-wife to super-producer Russell Simmons was arrested and sent to jail for a few days for evading police. She was running from the cops because she was being sought for Marijuana possession. Khloe Kardashian sometimes seems to be the sister that has actually figured things out, but that wasn’t always the case. Khloe was arrested for drunk driving in 2007 and was sentenced to three years probation. Before Stephanie Pratt hit it big on The Hills, she was arrested for shoplfting more than $1,000 worth of materials. After the arrest in 2006, when searching her bag, police found drugs. Amelle Berrabah might be best known for her fantastic voice as a member of the Sugababes, but she’s known to British police for drunk driving. 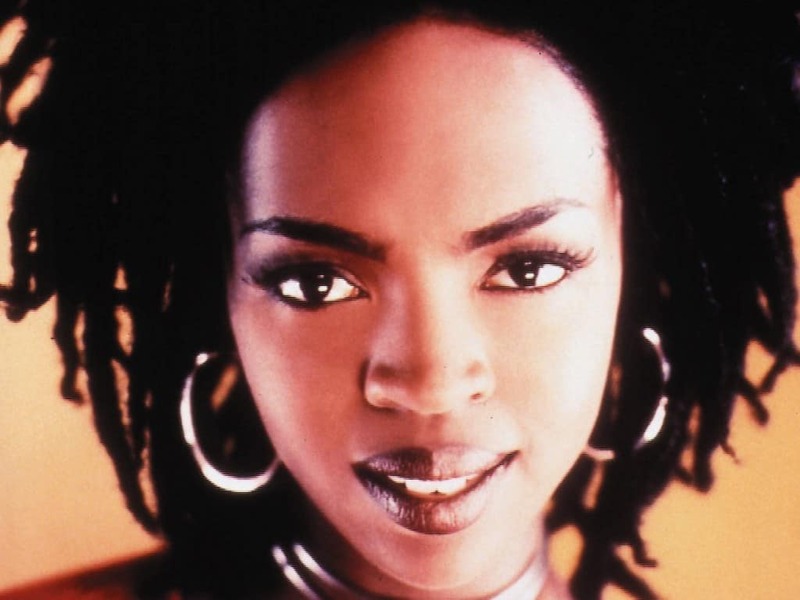 The performer was arrested in 2010 and had her license suspended for 14 months. Cheryl Cole is yet another British songstress who ran afoul of the law. Cole was arrested for assault (and was originally charged with racially motivated assault) after an altercation with a bathroom attendant. The celeb managed to do 120 hours of community service as punishment. Carmen Electra never seems to age but that doesn’t mean she has always been very mature. The actress and model was once arrested for assault and battery after an altercation with her then husband, Dennis Rodman. Once considered one of the most beautiful women on television, life hasn’t been too kind to Tawny Kitaen since she stopped getting work. In the last few years she’s been arrested for drug possession, driving while intoxicated, and vandalism as well as domestic abuse in 2002. Once considered one of America’s sweethearts as an Olympic ice skater, Tonya Harding has had a number of run-ins with the law. Her most famous arrest of course came from the conspiracy to assault fellow skater and rival Nancy Kerrigan.